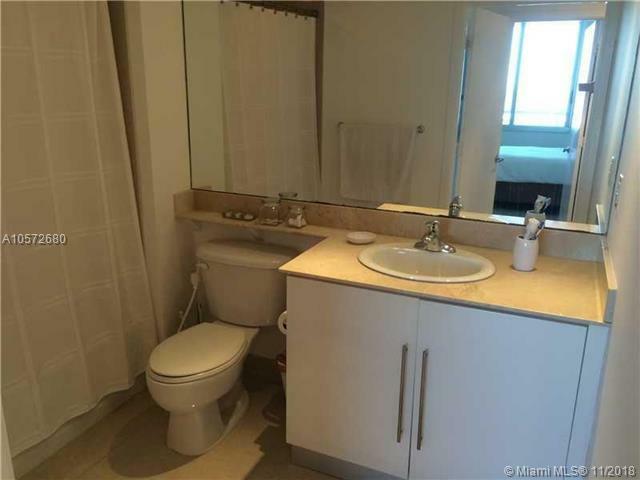 Beautiful NO CARPET, 1 bedroom 1 bath condo with Italian kitchen cabinets, granite countertops, stainless steel appliances and marble counter in bath. 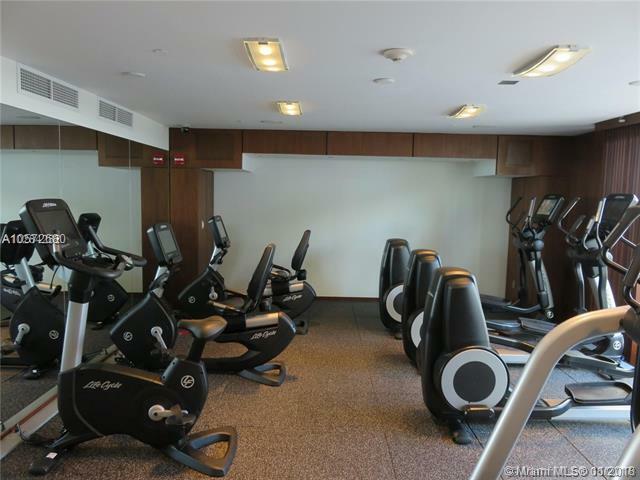 Building amenities includes: 2 swimming pools, Jacuzzi, 2 Party Rooms, 2 Fitness Centers, Conf. Rm., Convenience Store, 24 hrs. 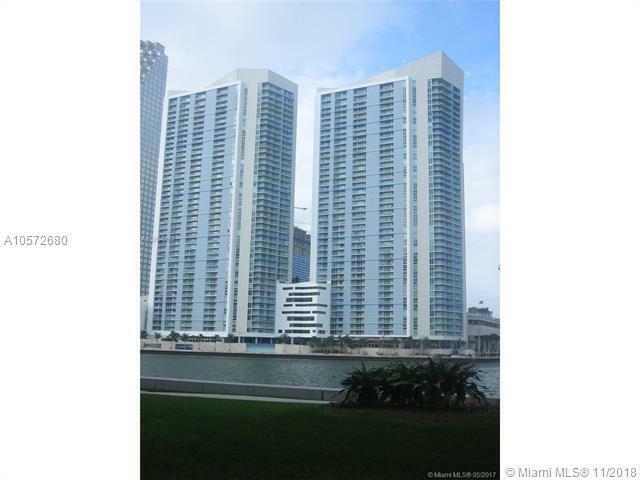 security, valet, and concierge. 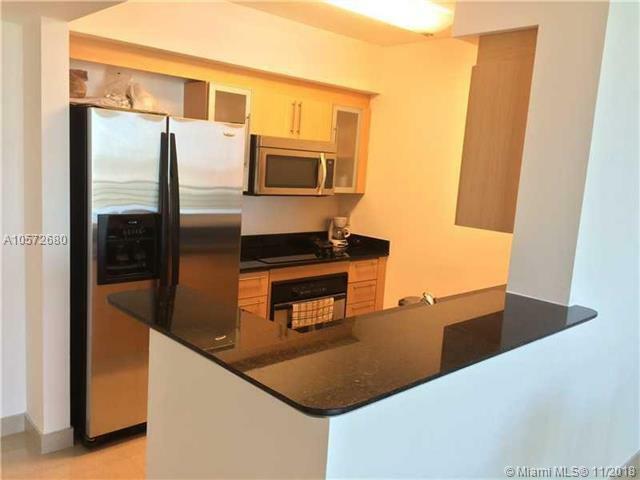 Centrally located within minutes to SoBe, Grove, Gables, Design District, Key Biscayne and Airport.